Stones Throw is just a "stones throw" from many of the high country's favorite attractions. 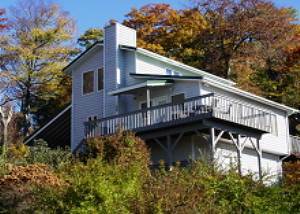 This relaxing retreat has been recently remodeled and is full of charm. 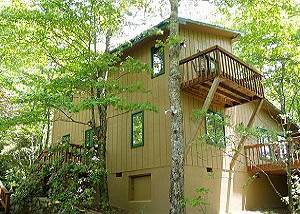 Conveniently located about 2 miles from downtown Blowing Rock. 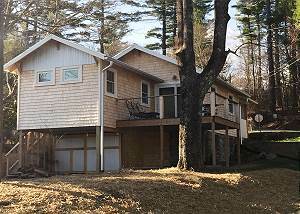 This is a delightful mountain home tucked away on a wooded lot with winter views of Grandfather Mountain and lots of greenery in the summer. Welcome to Sunflower Cottage! 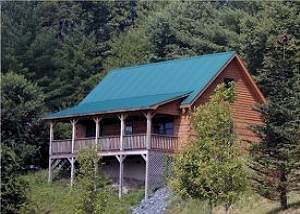 This charming, newly renovated house offers the comforts of being right at home with the splendor of being nestled in the Blue Ridge Mtns.